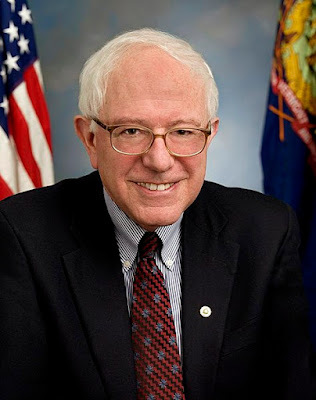 The 2020 Presidential elections are still well over a year away, but the field of candidates on the Democratic side rivals the size of the field of Republican candidates running for the 2016 Republican presidential nomination. And one of the leading candidates is Bernie Sanders. He has the name recognition. He has the war chest. He has the experience that comes from campaigning in 2016. For our purposes, the question is where does Sanders stand on the issue of Israel? Ilhan Omar Has A History Of Breaking Rules On Donations of "Benjamins"
Ilhan Omar was at the center of the news last week, amidst her antisemitic tweets and her attack on Elliott Abrams. Yet despite what her tweets condemning AIPAC and her false claim that it pays off government officials, Omar's own history of violating and abusing the rules governing receiving money -- and having to return it -- has received scant attention. Is 'Democratic Majority for Israel' Intended To Clean Up J Street's Mess? Get the popcorn: J Street is getting some competition. The Democratic Majority for Israel (DMFI) is a new group, presenting itself as "the pro-Israel voice of Democrats." So new, that when I did a search by name to find their website -- it showed up at the bottom of the first page of hits -- and that was a paid advertised link. One of the most controversial issues surrounding how UNRWA does business is its fast-and-loose definition of refugees, which has kept expanding over the years. UNRWA's job was to either repatriate refugees, where possible -- or to resettle them elsewhere, with the realization and acknowledgment that the money was not going to last forever. But that goal was only good for about 10 years. It's common to think that Farrakhan's poisonous Antisemitic rhetoric carries no consequences with it. 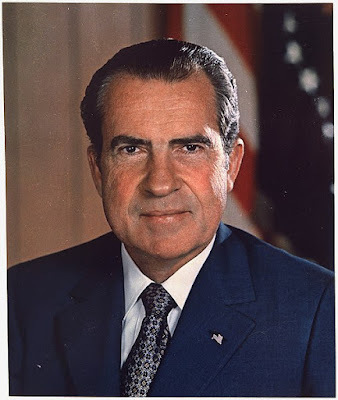 There are no condemnations from African American leaders. That is why the backlash against Women's March is so surprising. Apart from the Antisemitism of the Women's March leadership itself, as documented by Tablet Magazine and The New York Times, their ties to Louis Farrakhan and their refusal to condemn his ongoing Antisemitic attacks have been a stain on that movement. But historically, the Women's March is not alone in bearing the consequences of the albatross that is Louis Farrakhan. Finally, the media has begun to take the issue of Antisemitism in The Women's March seriously. 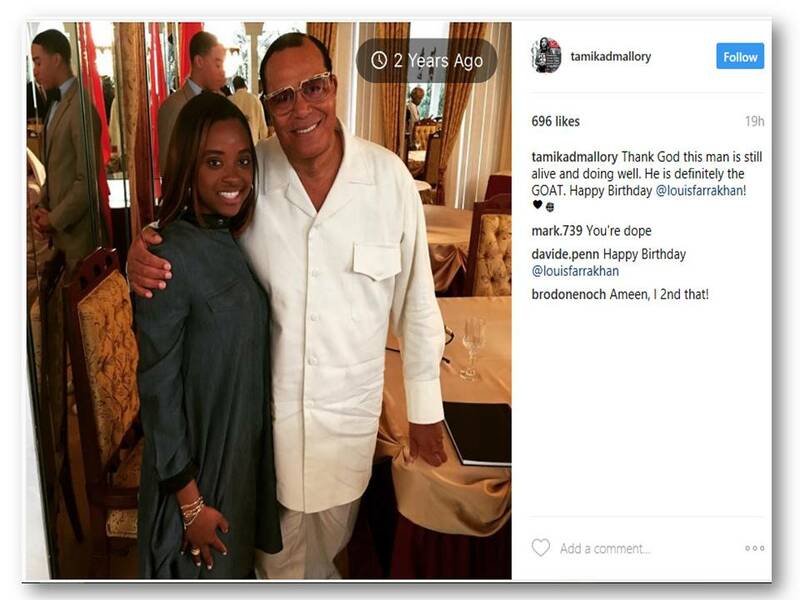 Since Tamika Mallory's connection to, and adoration of, Antisemite Louis Farrakhan is well known, her Antisemitic attacks on Jews and Israel -- and her recent refusal to address those concerns -- are not surprising. But she is also a disciple of Al Sharpton. Mallory joined the staff of Sharpton's National Action Network when she was 15 and later became its youngest-ever executive director. Controversy is the bread and butter of radical left-wing anti-Israel groups. The key is to grab the headlines, whether it is by preventing pro-Israel speakers from speaking, attacking groups like Hillel and Birthright for an alleged lack of balance, or saying Kaddish for terrorists. So it is really not all that surprising that often facts they claim to give are full of sloppiness and outright fabrications. Take for instance Jewish Voice for Peace and their Jews From The Middle East Fact Sheet, which adopts both anti-Israel and pro-Arab narratives.